I can’t get enough of strawberries come May. I wait like an anxious kid through winter for them to come into season so I can devour them daily. I admit I’ve already prepared this drink twice this week. It’s refreshing, light, and perfect on a warm afternoon. It whips up quickly and can be easily multiplied to please a crowd for your next spring or summer backyard soirée. There’s something about the cool fizziness that just screams lazy summer afternoon. 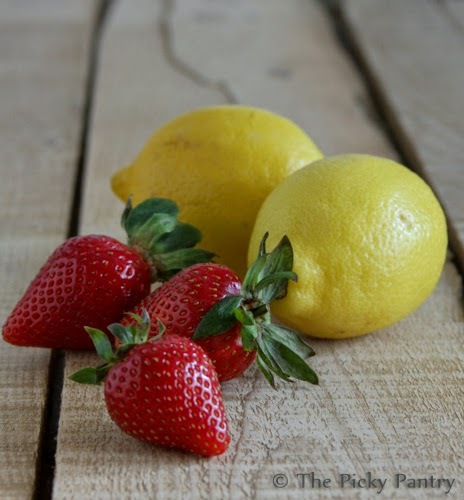 Quarter strawberries and place them in a blender. 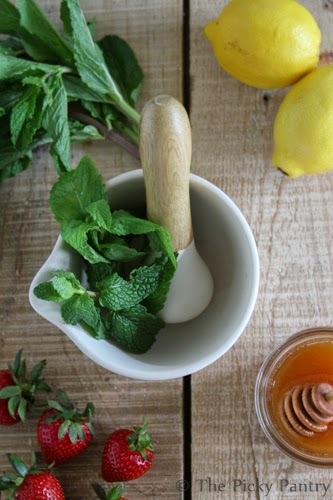 Finely chop the mint and add it to the strawberries. 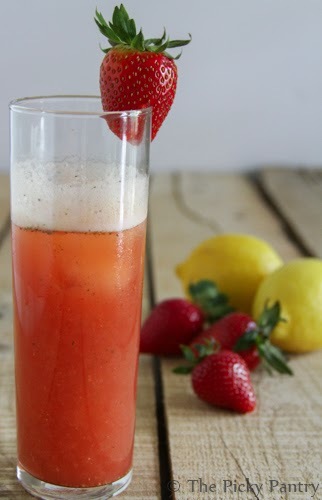 Blend the strawberries and mint until the mixture is finely chopped and well mixed. 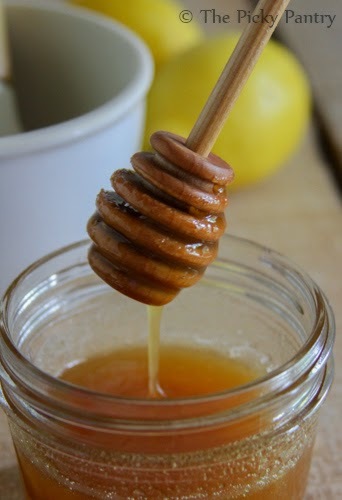 Add the honey and lemon juice and blend well on your blender's puree or liquefy setting until the texture is smooth. And be sure to scrape down the blender – don’t leave that beautiful strawberry puree trapped in the cap! 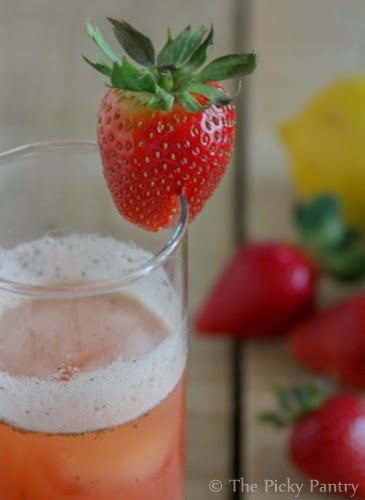 Pour the strawberry puree into two glasses and add sparkling water. Give the drinks a quick stir, add some ice, and voilà, your sunny Saturday is waiting for you.